Frankly, the IppGroup consisting of IPP Catalog Publications Pvt Ltd and Ipp Services, Training and Research Pvt Ltd (IppStar) is not very large. 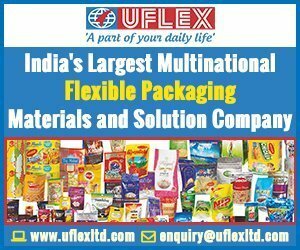 One company publishes two monthly magazines – the 40-year-old Indian Printer and Publisher and the 12-year-old Packaging South Asia. 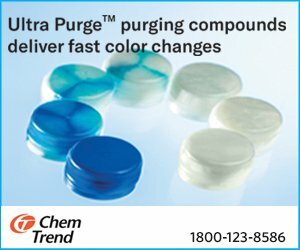 The second company has continuously tried to lend substance to our optimism over the years for the fast technological change in the print, packaging and publishing industry with ethical technical and project consulting, real primary research in these domains, training and promotion, and compliance of color and environmental standards. For us the task since 1979 has not only been to build our company but to help build an industry’s coherence – in terms of its ethics and standards and most of all in its self-belief and self-respect. Unless we believed in ourselves and called on our industry colleagues to maintain standards of quality and governance (including payment of taxes), we could hardly expect others to respect us or to help us (which printers have done – in our times of need). Being small has never hampered our ability to help others, to be profitable or to pay taxes. 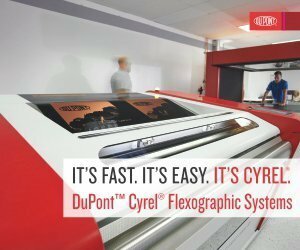 As the festival season hopefully energizes the industry with print demand, it seems that the print industries, although fragmented in many segments, are still growing. IppStar’s research shows a steady increase in demand for book printing (albeit with some consolidation toward bigger suppliers) and a very strong demand increase in consumer product packaging (albeit with tight margins). The industry will require consolidation – perhaps a task that will come with and because of generational change. While many events are on the horizon, our group is focussed on the Printpack India 2019, which takes place from 1-6 February 2019 in our proverbial backyard, the Expo Centre in Greater Noida. 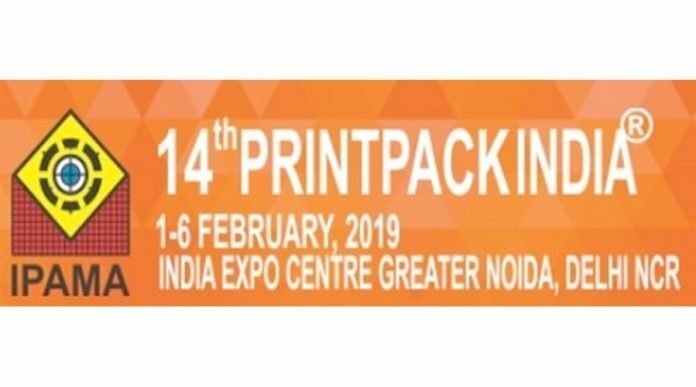 We are expecting this to be an excellent show for the printing and packaging industry with interesting innovations from the major global suppliers as well as an precedented phalanx of Indian press suppliers. These developments will be extensively previewed on the www.packagingsouthasia.com and www.indianprinterpublisher.com websites, and in the January and February issues of Packaging South Asia as well as Indian Printer & Publisher, with their two newsletters each week.